Belli offers pure quality skin care products that pamper your body from head to toe. No matter what age or stage you are in, Belli has treatments formulated for all women. Belli delivers trusted skin care solutions that pamper and protect without known harmful chemicals so you can expect beautiful skin and enjoy peace of mind during any stage of your life: pregnancy, motherhood and beyond. 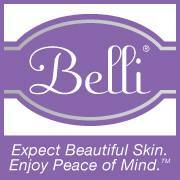 Belli Skincare is allergy tested with no artificial dyes or fragrances. In addition, Belli’s OB/GYN & dermatologist recommended products are made in the USA. I recently had the opportunity to review a few of Belli Skin Care products. I was very eager to try the Anti-Blemish Facial wash because I suffer from adult acne. Even at 40 years old, I still break out! Belli Anti-Blemish Facial Wash comes in a citrus scented gel. The fragrance is really invigorating. You will only need a small amount because a little goes a long way. 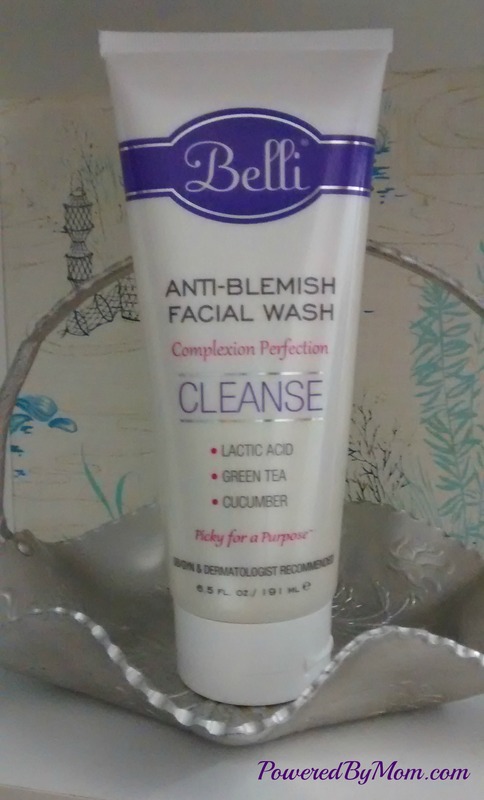 After using Belli’s facial wash for less than a week my complexion completely cleared up! 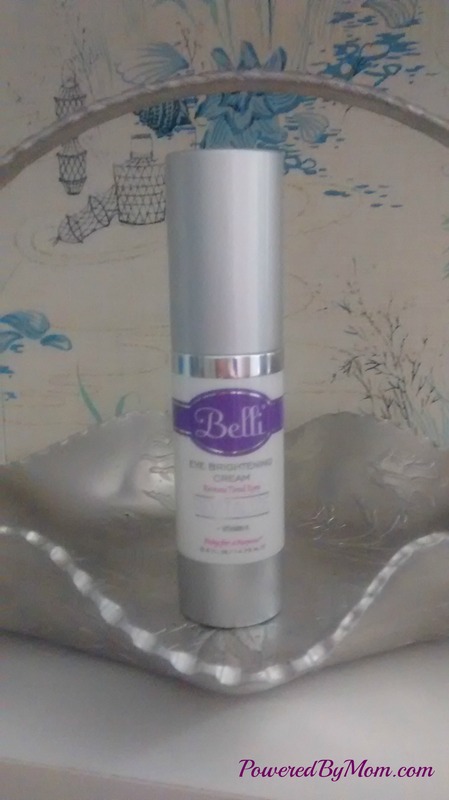 After cleansing I was ready to sample Belli Eye Brightening Cream. Ladies, quality eye cream is a must! Women show their feelings around the eyes. A couple of weeks ago I asked my husband if I had something in the corner of my eye. He said no, but continued on to point out the dark circles under my eyes. Needless to say, you can imagine how excited I was to find an eye cream that works! Belli Eye Brightening Cream took away my dark circles, smoothed out the skin around my eyes, and made them look refreshed and rested. I am very pleased with my results. Belli provides skin care that is safe during pregnancy and very effective during motherhood and beyond! I love that it is free of Salicylic acid and benzoyl peroxide. That stuff is very harsh for your skin!!! I could use a bright eye cream and this one sounds great! I Love the ingredients in the facial wash too! I love that it has no allergens, etc. My skin seems to have become more sensitive as I get older. I wouldn’t mind trying the anti-blemish facial wash. Never even seen this brand before though. Those sound like great skin products I should try. I think I would like the citrus smell. Thanks for the review.